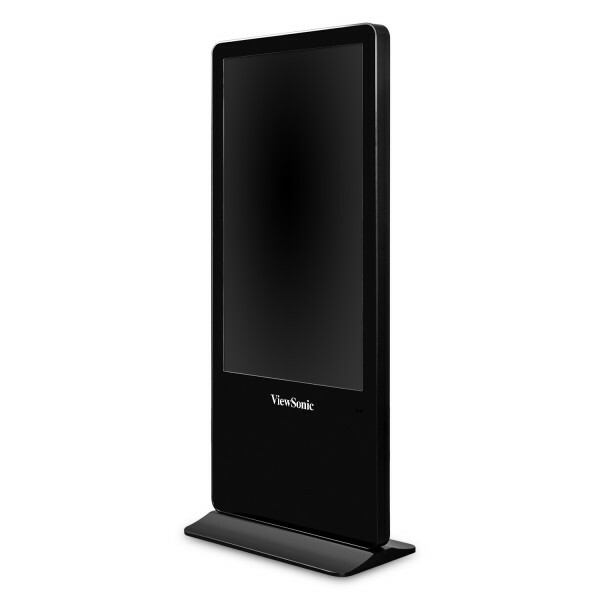 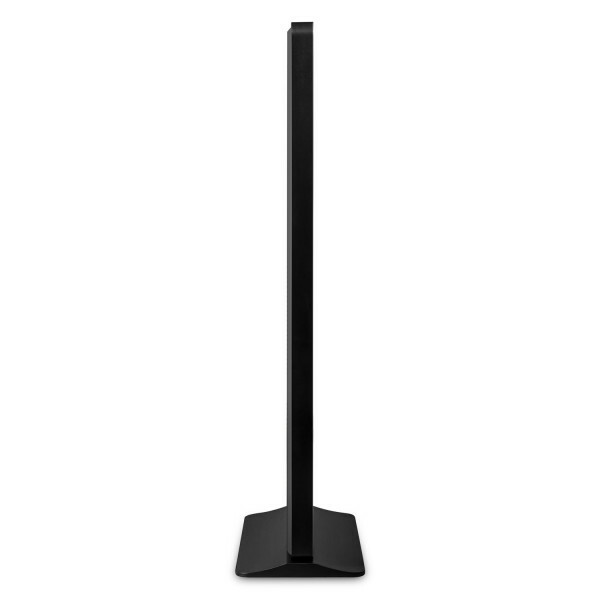 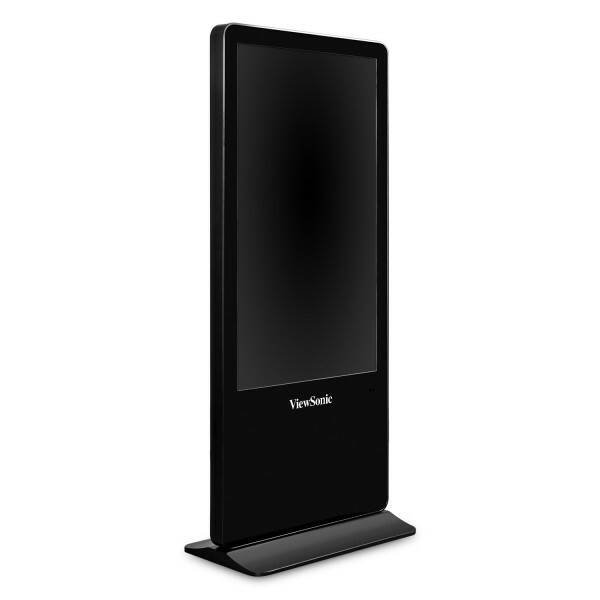 The ViewSonic® EP5540 is a 55” 4K Ultra HD all-in-one free-standing digital ePoster kiosk with a sleek, slim design. 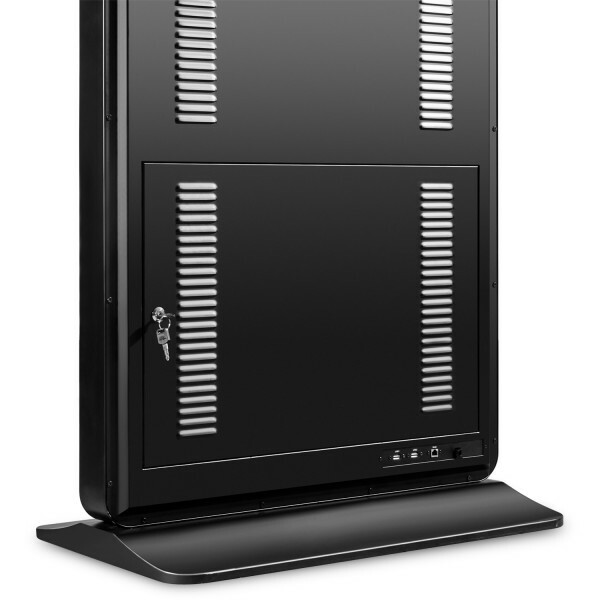 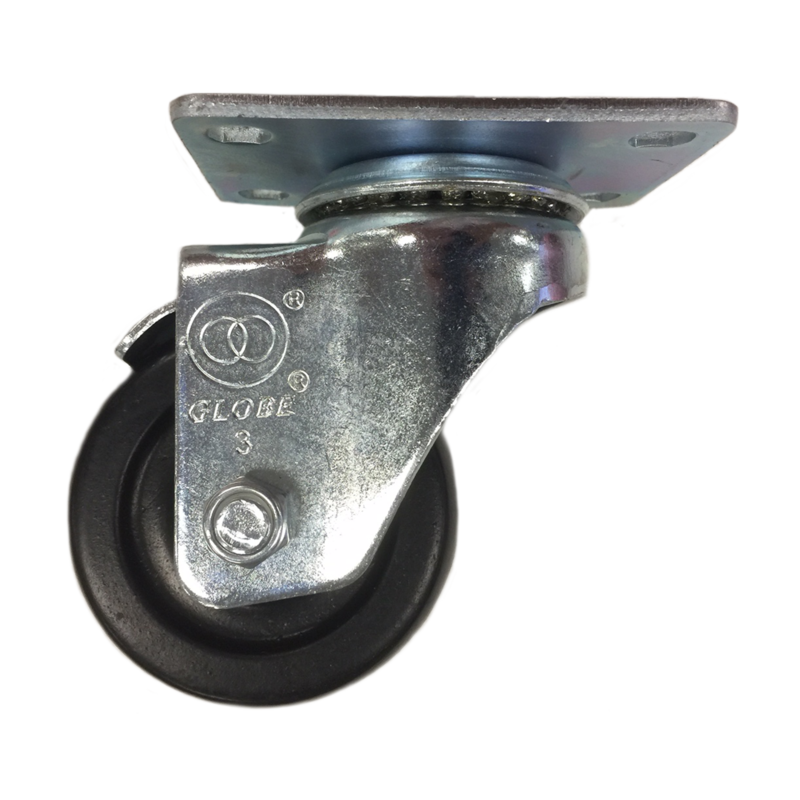 Great for grabbing attention in busy, high-traffic areas, the EP5540 comes with a scratch-proof tempered glass faceplate for added durability. 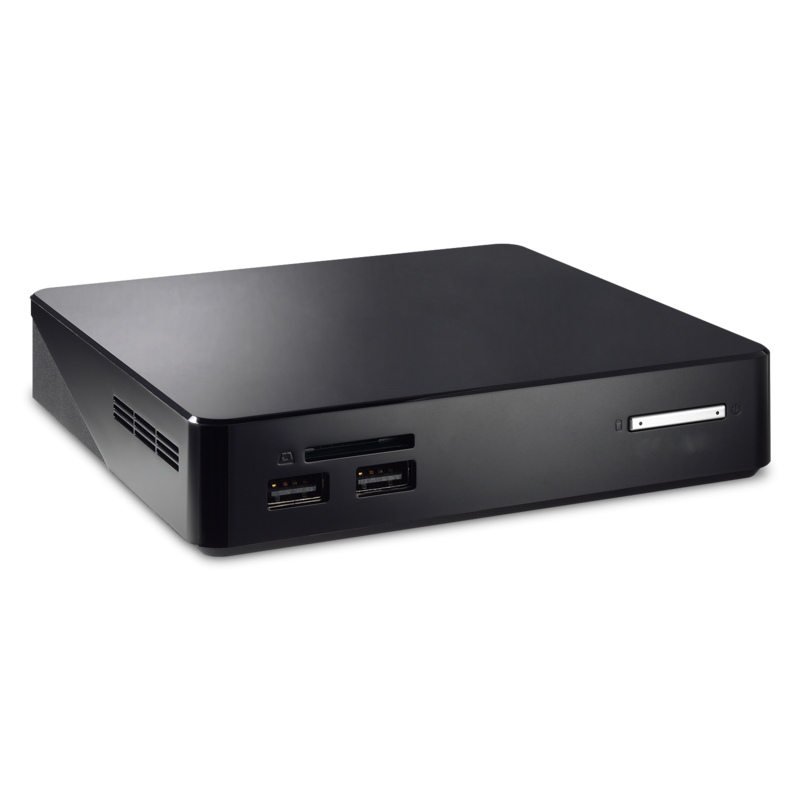 Featuring an IPS-type panel, 4K Ultra HD resolution, 178°/178° wide-angle viewing, 400-nit brightness, 1,200:1 contrast ratio, and dual 10W stereo speakers, the EP5540 delivers customized multimedia messaging with vivid clarity. 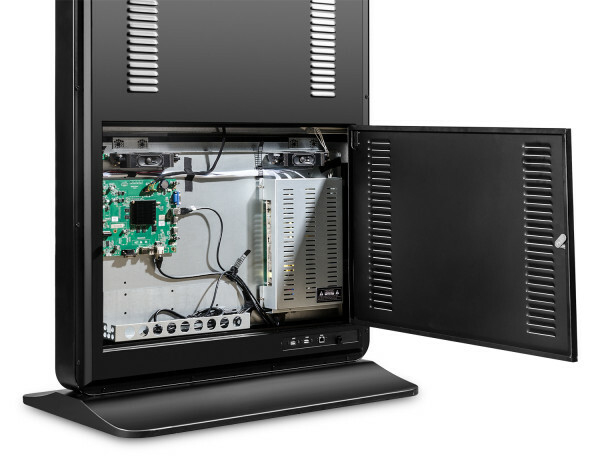 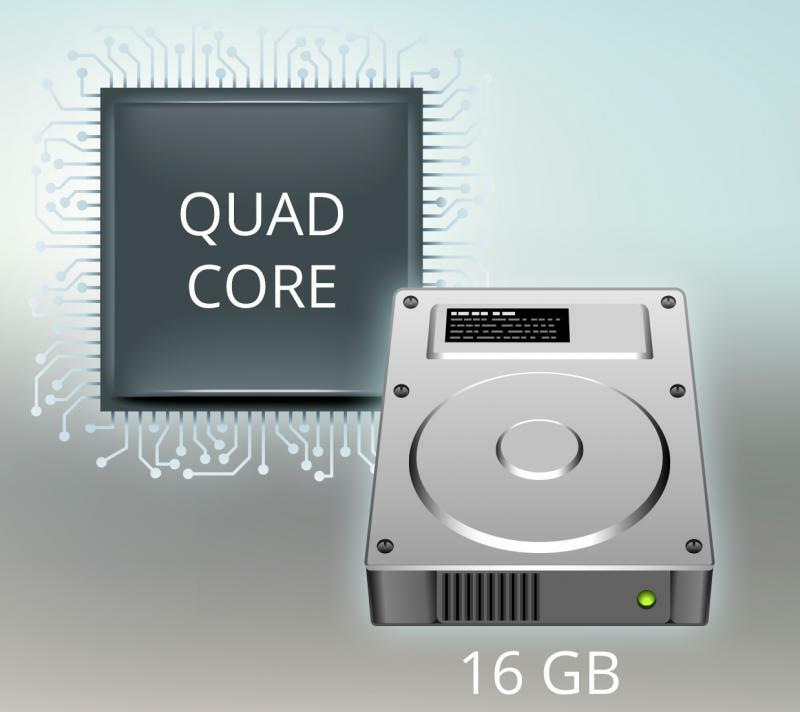 Photo and video files can be played back using the embedded Quad-core media player and 16GB of internal memory, or add your own media player using the convenient media player cradle inside the lockable security door. 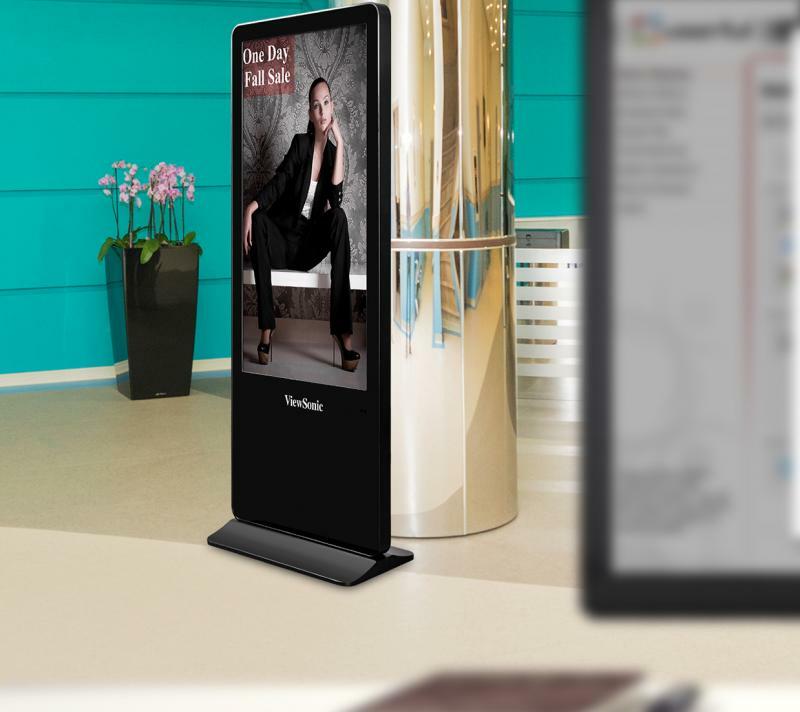 This all-in-one digital ePoster kiosk features a sleek and slim premium design, coupled with a free-standing form factor to deliver dynamic messaging in high-traffic areas. 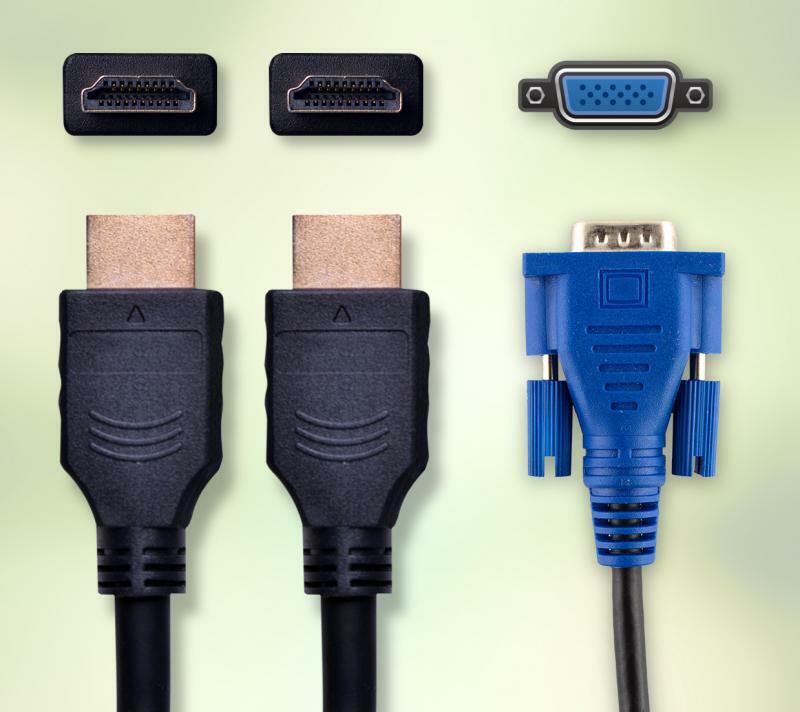 Dual HDMI ports and a VGA port give you the freedom to connect your display to a variety of devices and external media players. 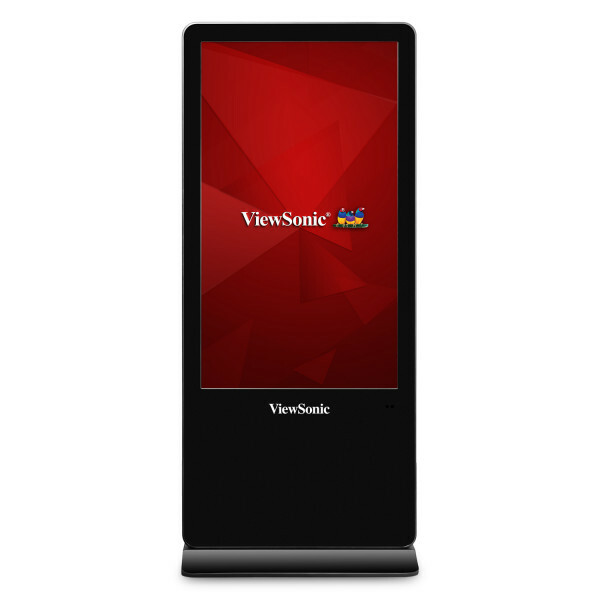 Great for updating content on ViewSonic® ePosters across an enterprise, vSignage Content Management System software lets users remotely transfer multimedia content from any Windows PC or laptop. 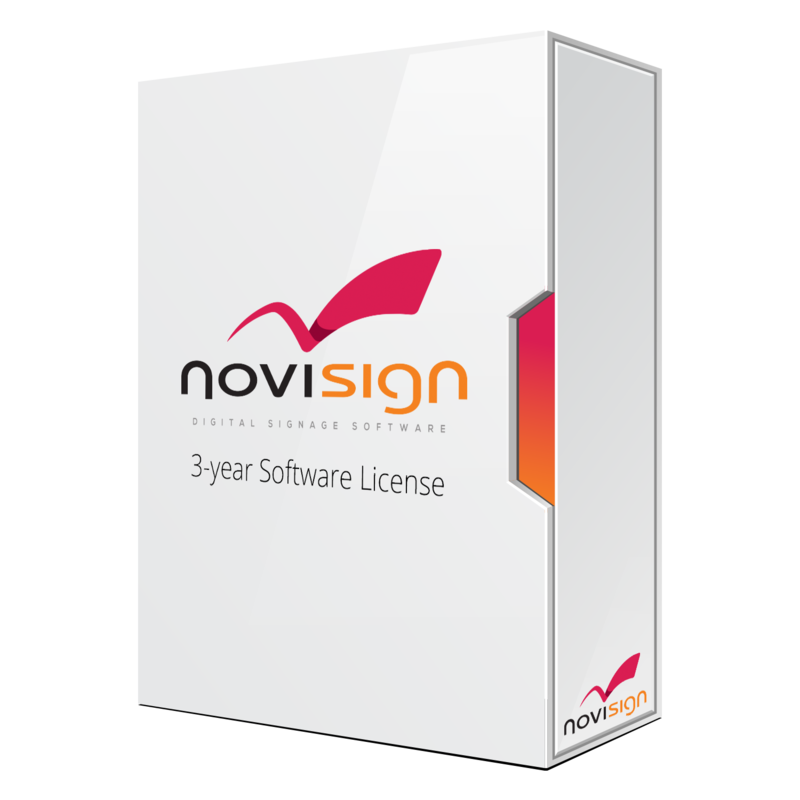 This software also enables content scheduling and broadcasting cues, allowing you to effectively reach your target audience. 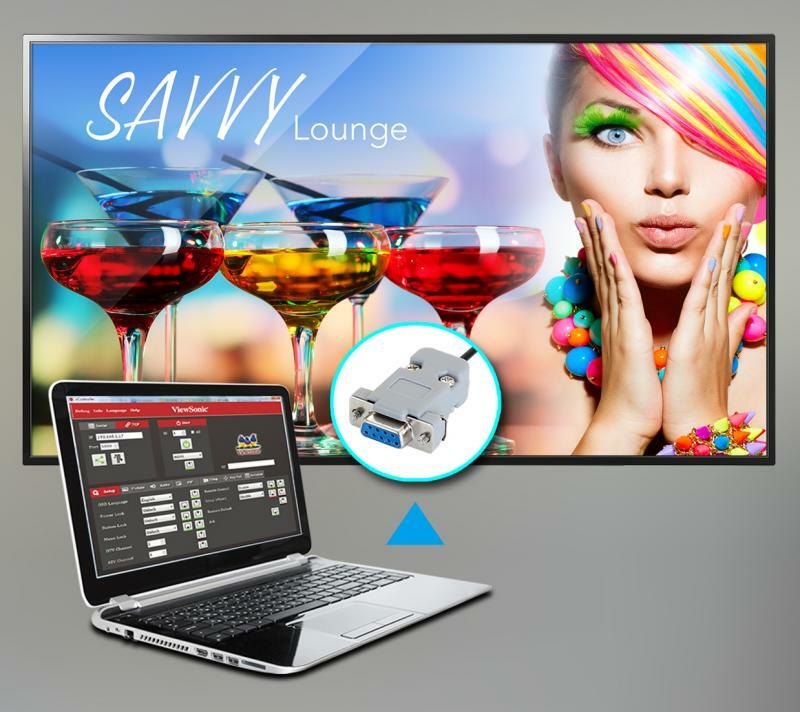 This display has an integrated RJ45 connection that allows you to remotely set up and manage display content from a PC or laptop. 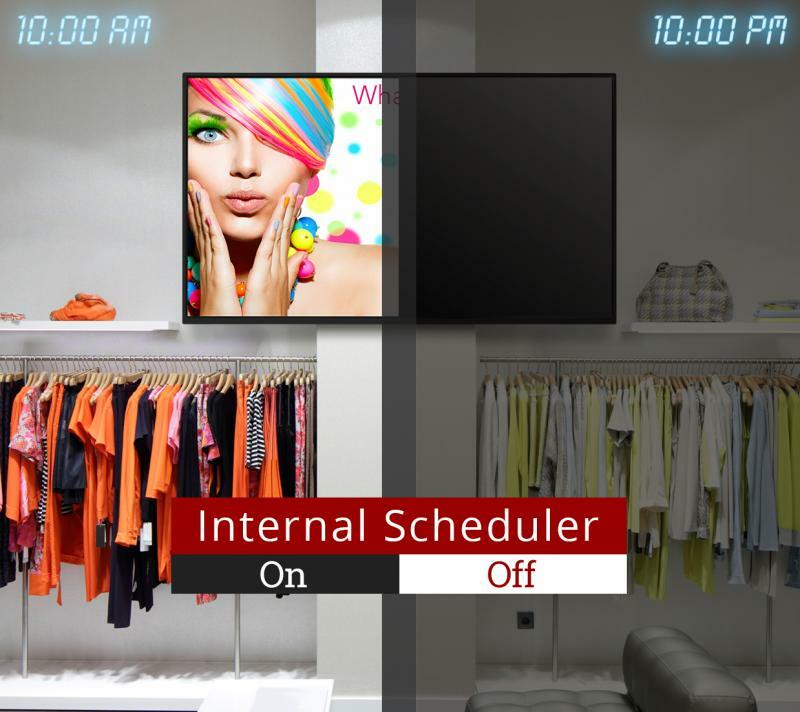 You can also remotely turn the display on or off, or adjust the volume and other settings, via a user-friendly on-screen interface. 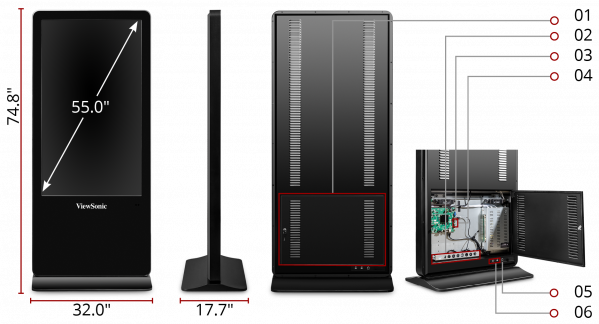 This display features 7H scratch-resistant surface hardness that ensures a durable, consistent, high-quality viewing experience. 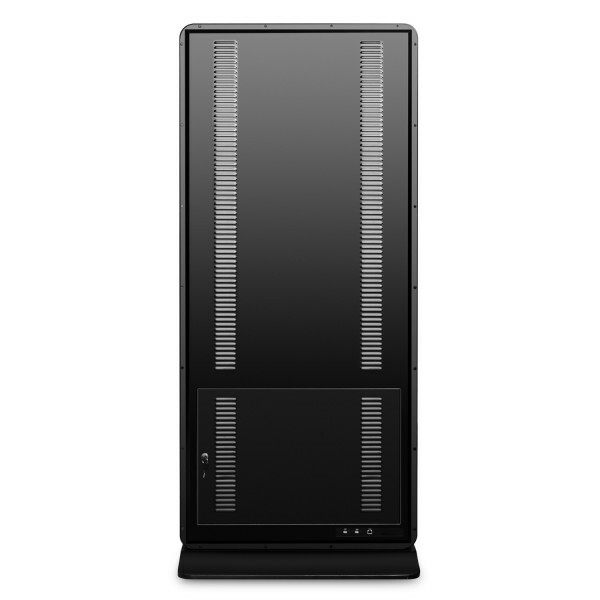 In addition, an anti-glare film improves screen visibility in bright environments.